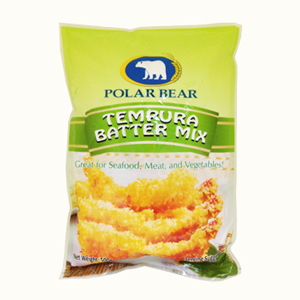 Tempura Batter Mix | Molina & Sons (PHILS.) Inc. Copyright © 2013. Molina & Sons (Phils.) Inc. All Rights Reserved.